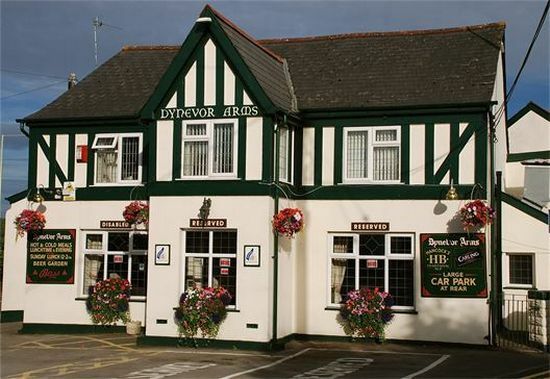 The London & County in Eastbourne is a pub which holds the Cask Marque Award for serving great quality real ale. 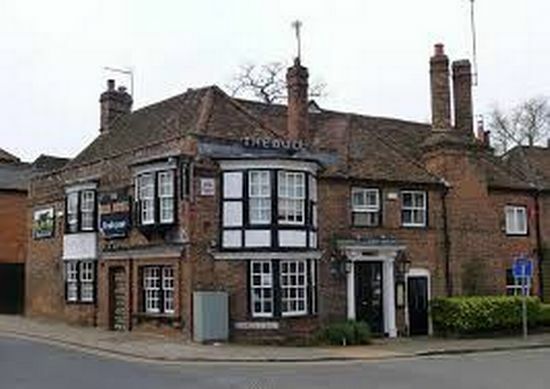 The Bull in Wargrave is a pub which holds the Cask Marque Award for serving great quality real ale. 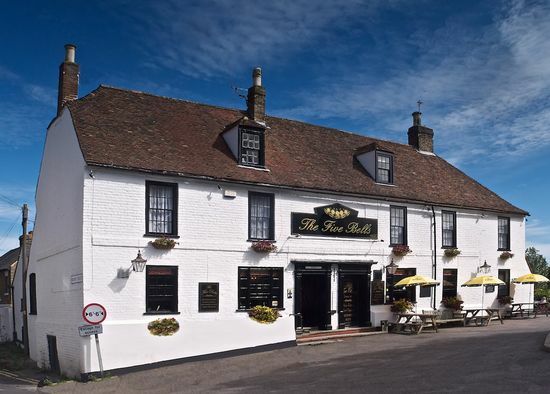 The Five Bells in Eastry is a pub which holds the Cask Marque Award for serving great quality real ale. 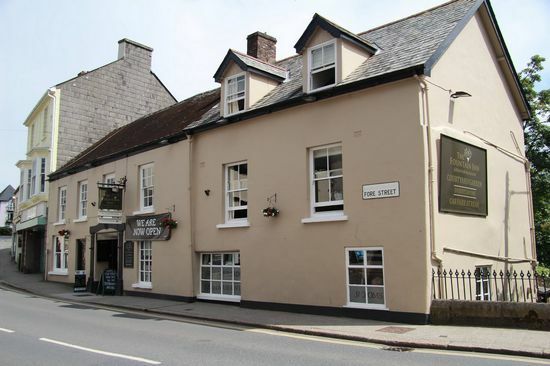 The Fountain Inn in Okehampton is a pub which holds the Cask Marque Award for serving great quality real ale.